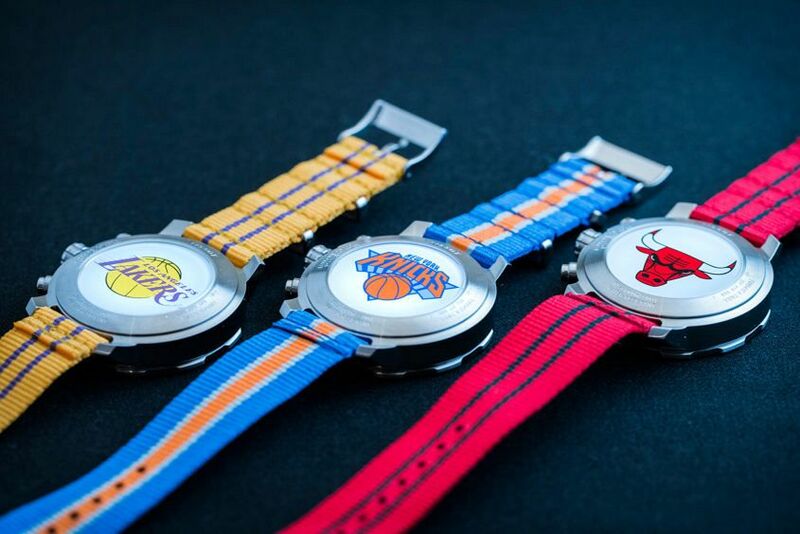 If you’re a watch fan who also happens to be mad for one of the top twelve NBA teams, then we’ve found your perfect timepiece. Earlier this year the NBA and Tissot announced a groundbreaking new integrated timing system using LED glass technology developed specifically for the American League. The new clocks will be rolled out across 29 NBA arenas in the 2016-17 season. 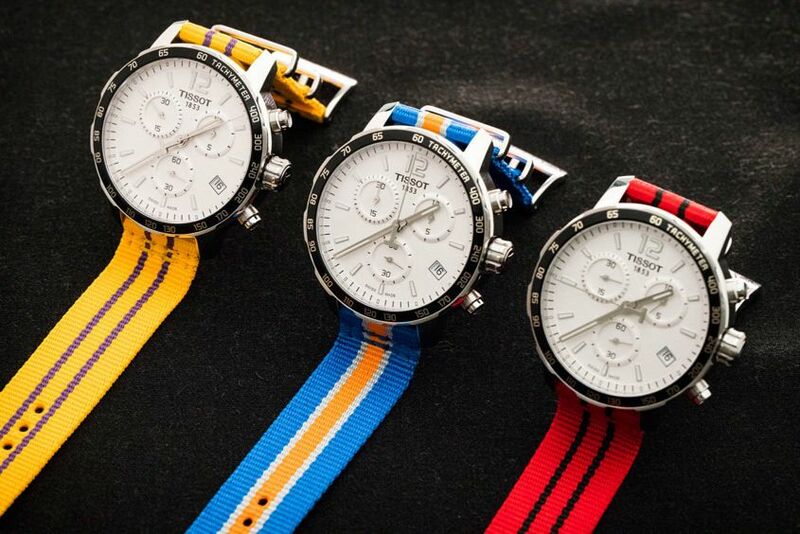 But while improvements to timekeeping in basketball are all well and good, what we’re really interested in is the watches. 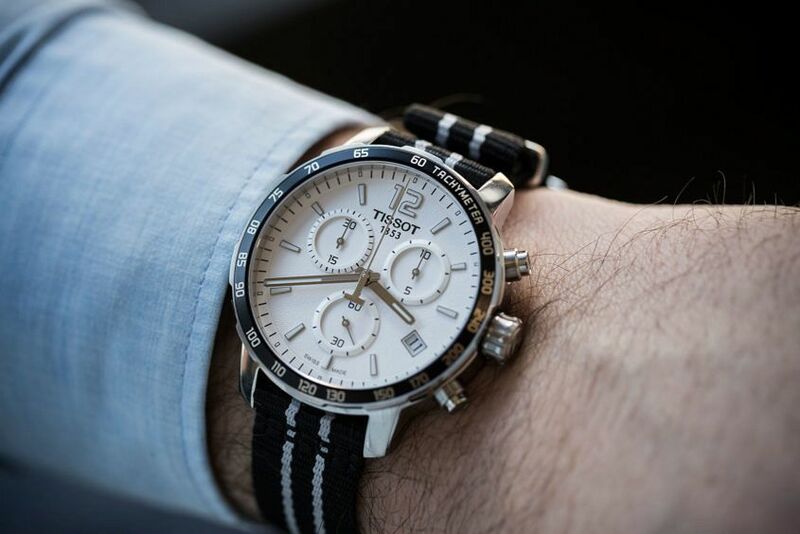 This collection is the perfect mix of passion and fashion, especially with Tissot tapping into the nylon NATO trend in a meaningful way. And while wearing the Quickster on court could result in a technical foul, this lightweight, hardwearing number is well suited to a quick one-on-one. 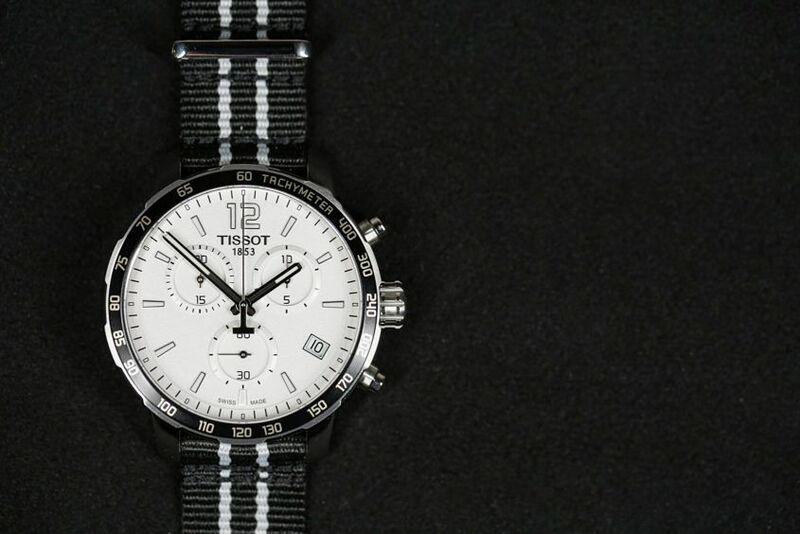 The Tissot Quickster NBA Teams special collection, $550, for all versions.